Thinking of sending some great dietary supplements or non prescription medication to Kenya from USA? For only $15 per kg you can Ship Dietary Supplements & Medication from USA to Kenya. StatesDuka offers quick air shipping/ freight to Kenya weekly. The variety of supplements being offered in the U.S is more than what is currently available in Kenya and surrounding countries. Here is a little about the dietary supplements market by the numbers. 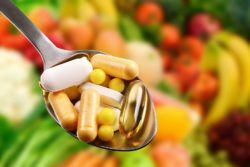 Additional Supplements, Medicinal Supplements, and Sports Nutrition Applications – Global Industry Perspective, Comprehensive Analysis and Forecast, 2016 – 2022”. The Industry is expected to reach USD 220.3 billion in 2022 and is anticipated to grow at a CAGR of 8.8% between 2017 and 2022. 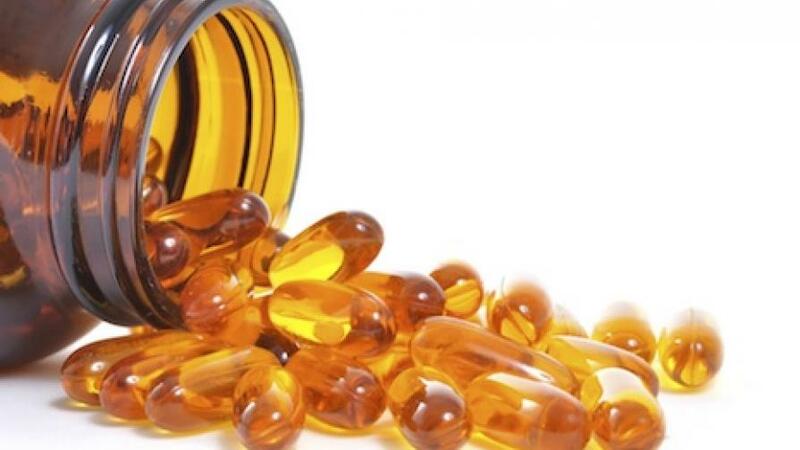 Mineral and vitamin supplements are types of dietary supplements containing micronutrients intended to help a human body function smoothly and enhance mental health. Dietary supplements used for medicinal purposes include botanical or herbal supplements. Furthermore botanical dietary supplements usually support a particular area of the body’s health, such as the skin, liver, and bone. 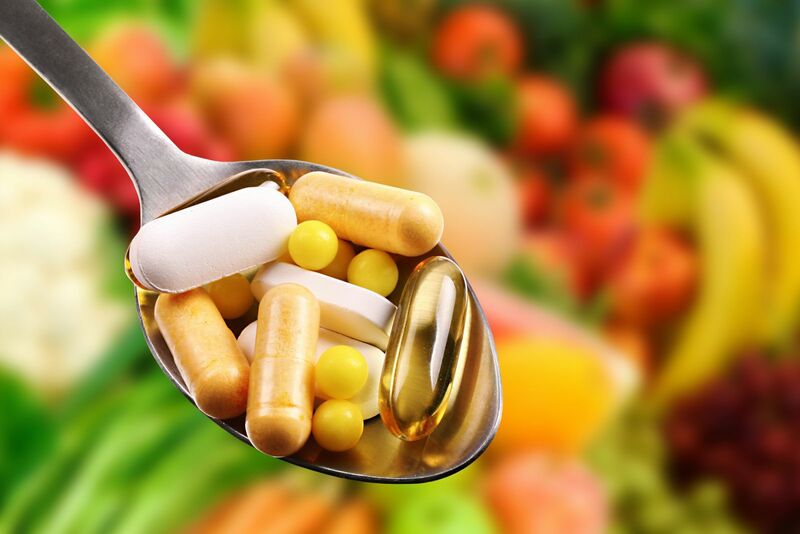 The most noteworthy driver for the global dietary supplements market is increased consumer awareness for preventative healthcare along with aging population. In addition to rapid advancements in dietary supplement product are some of the factors impacting the dietary supplement market growth. Ready to Ship Dietary Supplements & Medication from USA to Kenya? Start by registering at our website here. Our weekly deliveries are very convenient for our clients looking to shop online in USA and ship to Kenya whichever kinds of legal packages they intend to ship.  In conclusion to know more about our service see how it works here.